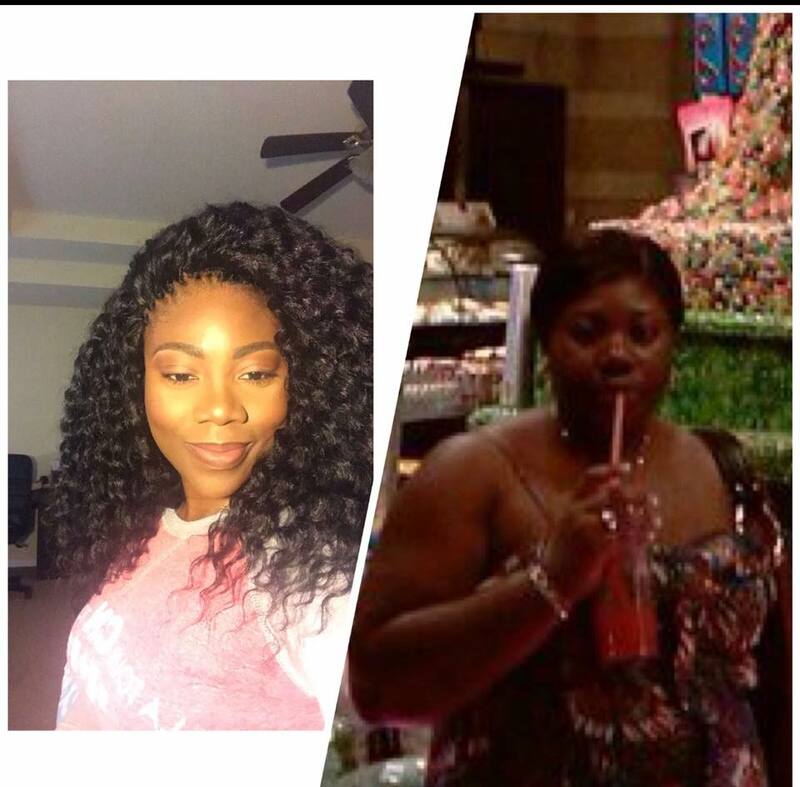 Here are amazing transformation pictures of a Nigerian medical doctor who decided to slim down for her own health. According to reports, the doctor simply identified as Dr Eki is a practicing medial personnel in the United States. 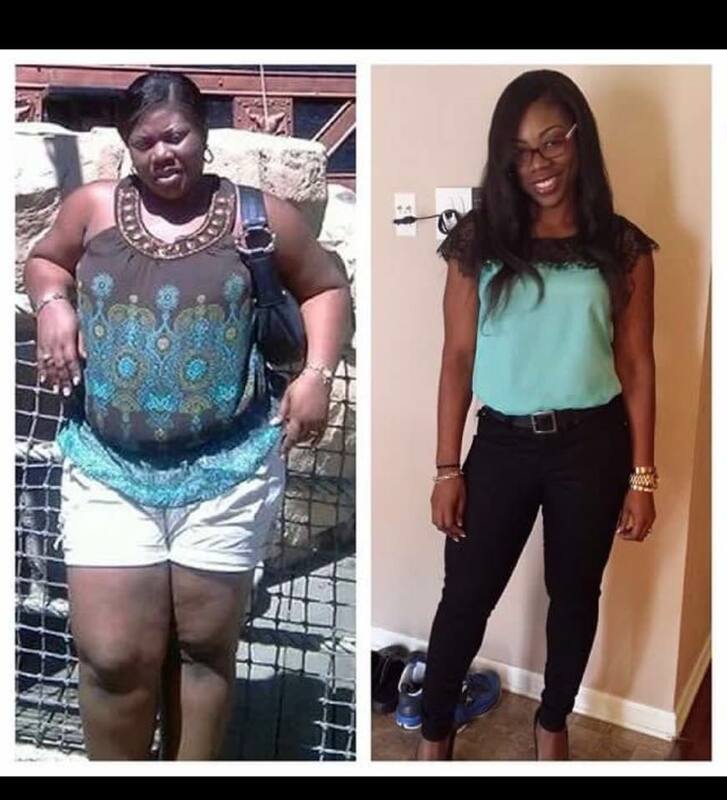 Her transformation pictures were shared online by a Nigerian woman, ‎Joy Aghogho‎ who claimed to have known her for almost 20 years now. The trimmed doctor now coaches an advance bootcamp class and is said to be an expert in weight loss due to her experience. 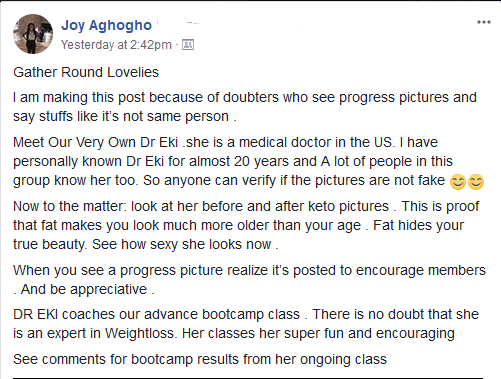 0 Response to "Amazing Transformation Photos Of A Female Nigerian Doctor Based In The US"